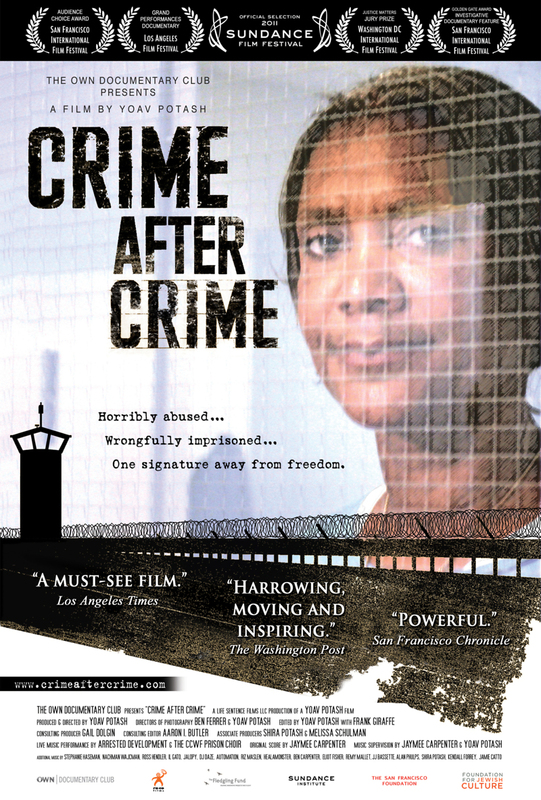 Crime After Crime DVD release date was set for April 24, 2012. Deborah Peagler lures her boyfriend to a park near their home and he is killed by two gang members. Peagler is then charged with his murder. Accusing her of scheming for her boyfriend's life insurance, the district attorney threatens her with the death penalty and she accepts a 25-year sentence without going to trial. Twenty years later, two young lawyers decide to reopen Peagler's case. They soon discover a troubling pattern of deception and overlooked evidence in the case and resolve to clear Peagler's name and win her freedom.